If Tiger Woods cuts back his 2019 PGA Tour schedule, does that mean he won’t play the Valspar Championship at Palm Harbor where he finished tied for second last year in his only appearance in the tournament? So far, it is not on his radar. While that trimming may occur, it doesn’t appear to be happening in the run-up to the Masters. Woods confirmed on Wednesday what ESPN had first reported on Tuesday, that he would be playing in next week’s WGC-Mexico Championship. The commitment was a surprise. 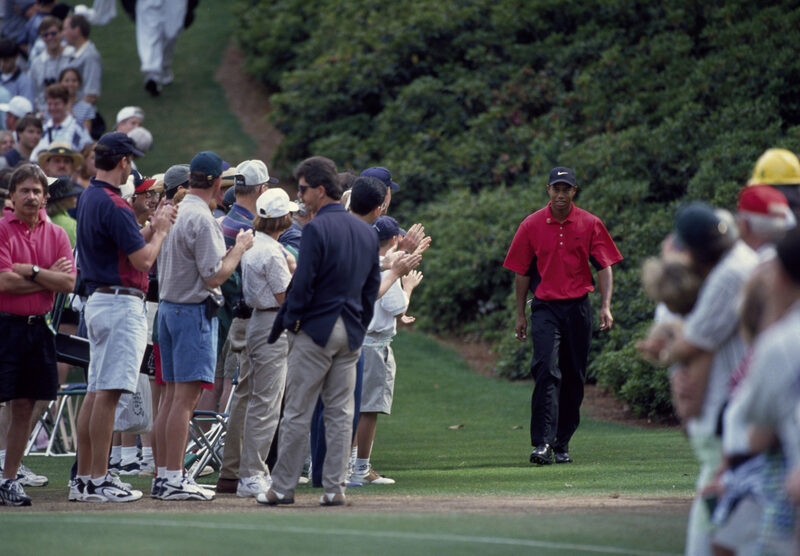 Though Woods has won the event seven times in its various iterations since its inception in 1999, he has not played in the tournament since 2014. It was be Woods’ first time at the Mexican venue; the WGC-Championship moved from Trump Doral to Chapultepec in 2016 following controversial remarks made by Donald Trump during his presidential campaign. Just as curious is the forecast for Woods after Mexico. The next week, the tour begins the Florida swing at the Honda Classic (Feb. 28-March 3), followed by the Arnold Palmer Invitational at Bay Hill (March 7-10) and the Players Championship (March 14-17). If Woods were to play all these events, it would mean five straight weeks of competition, a workload that he had said he’d be trying to avoid as he planned for 2019. Tiger’s commitment to Honda looks especially ominous if Woods decides to play in the Valspar Championship (March 21-24), The WGC-Dell Match Play in Austin follows the Valspar, which could also draw interest from Woods. He is not expected to play in the Valero Texas Open, which is now the week before the Masters. Big Summer Golf Expanding Through Central FL to NE FL & Jacksonville!